The ousted chairman of India's largest industrial conglomerate has resigned as a director of several of its companies. But he isn't going down without a fight. Cyrus Mistry stepped down from six major subsidiaries of the $100 billion Tata Group late on Monday, promising to take his battle with the family-controlled company to court. 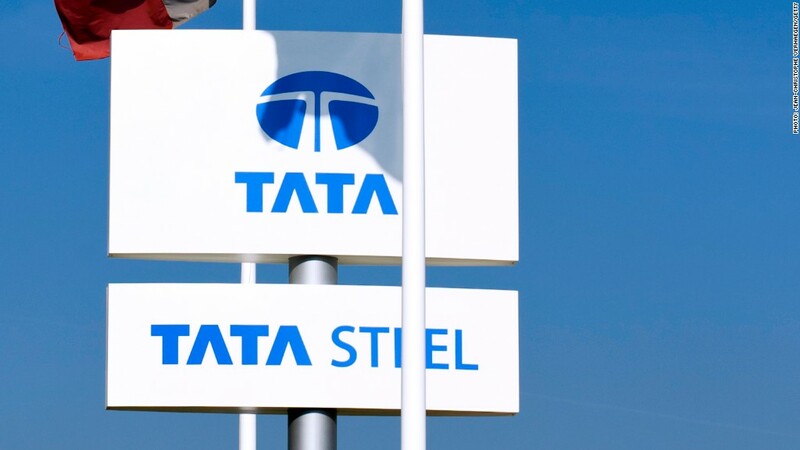 The multinational group, which operates in more than 100 countries and owns Tata Steel as well as Jaguar Land Rover, dismissed Mistry on Oct. 24 after four years in charge. He has temporarily been replaced by family scion Ratan Tata, his predecessor. An ugly verbal spat marked the next two months, with Mistry slamming his removal as an "illegal coup." He also alleged corporate fraud and ethical violations, which the firm has repeatedly dismissed as "baseless, unsubstantiated and malicious." Ratan Tata and his relatives hold a 66% stake in the group through multiple trusts, while Mistry's family is the next biggest shareholder with 18%. Mistry filed a petition against Tata Sons -- the holding company that runs Tata Group -- at the National Company Law Tribunal on Tuesday, a tribunal official told CNNMoney. "This is not a fight for a position but a fight to more effectively secure long-term reform," he said. Tata Sons issued a statement late Monday dismissing Mistry's resignation as a "deliberate strategy" to avoid being forcibly removed by the individual companies. "Mr. Mistry has done precious little to build the goodwill of the Tata Group, built through the hard work and dedication of its employees," it added. Clearly, the battle is far from over.